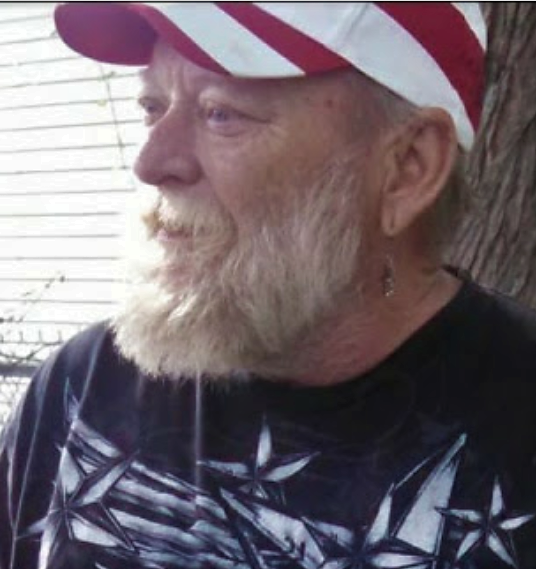 Bill Leonard Beeman, Jr. age 61, of Fort Wayne, passed away on Wednesday, August 15, 2018 at Fort Wayne Lutheran Hospital. Bill was born in Elwood, Indiana on October 30, 1956, to Bill and Darlene (Spice) Beeman. On September 25, 1978, he married the love of his life Lisa J. (McCurdy) Beeman. He served our Country in the United States Army National Guard. Bill worked as a cook for the Airport Restaurant in Elwood for more than 10 years. He was formerly a member of the American Legion in Elwood. He enjoyed fishing in his spare time, loved watching Nascar and football. Bill enjoyed making people laugh, but more than anything he enjoyed spending time with his grandkids. Bill is survived by his loving Wife, Lisa (McCurdy) Beeman of Elwood, Indiana; Mother, Darlene J. Beeman of Angola, children, Brittany (Jared) McCarty of Fort Wayne, Leonard E. (Miranda) Beeman of Elwood, Carolyn (Michael Butcher) Beeman of Elwood, Billie Jean (Bryan) Taylor of Eustis, FL, Grandchildren Adam Frazier, Michael Beeman, Logan Clough, Jasmine Clough, Aubrey Beeman, Keifer Beeman, Aydenn Beeman, Kinzley Beeman, and Ryan Taylor, five brothers and sisters, close friends, Jimmy Warner and Courtney Myers, and numerous nieces and nephews. Bill was preceded in death by his Father, Bill L. Beeman, Sr., and 2 siblings. Funeral service celebrating Bills life will begin at 12:30 pm Tuesday, August 21, 2018 at Dunnichay Funeral Home, Elwood, Indiana Military Honors will follow the service. Visitation for family & friends will be on Tuesday, August 21, 2018, from 10:30 am - 12:30 pm, at Dunnichay Funeral Home, 1113 S. Anderson Street, Elwood, Indiana. Memorial contributions may be made to the funeral home to assist with funeral expenses.